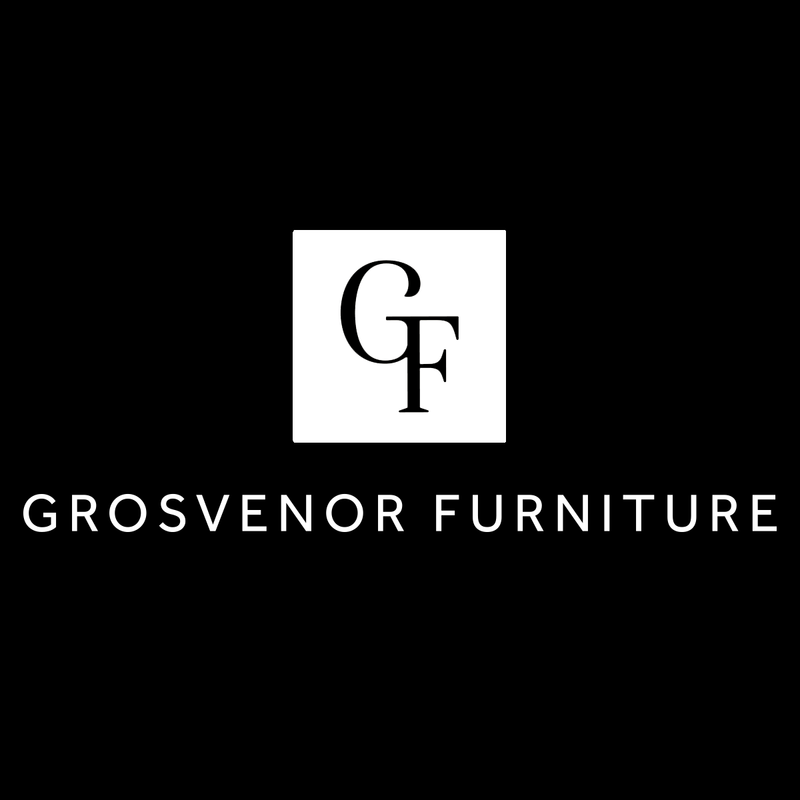 Grosvenor Furniture was founded by Simon Latham in 2003. After working with his parents, who have been in the furniture industry for over 40 years, he decided to branch off and set up his own company importing high end furniture. 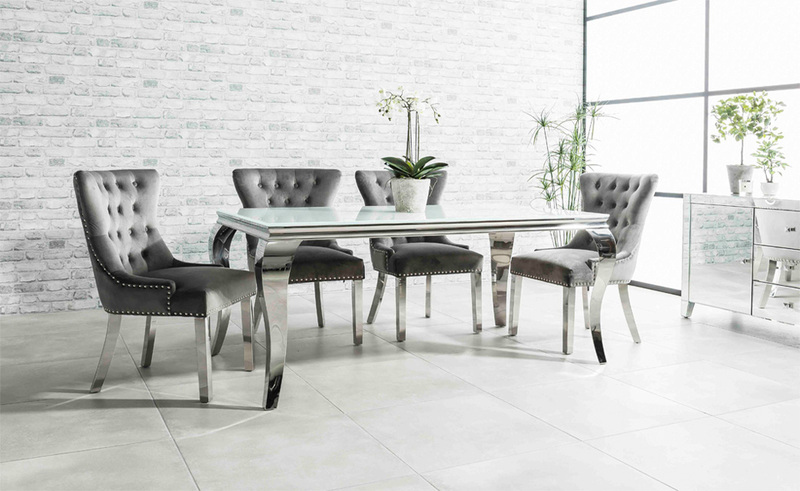 He now has become a successful on-line furniture retailer and over the years has built up a very good relationship with manufacturers. All of our French Oak upholstered beds and Oak & reclaimed Elm furniture we import these from a region in China called Ningbo and are all FSC-certified products. The Oak wood is all solid which is imported from North America, the reclaimed Elm is all reclaimed timber. The upholstered beds and chairs come from southern China in Dongguan district. Here at Grosvenor Beds all of the images used to advertise our products are our own with no stock images being used. 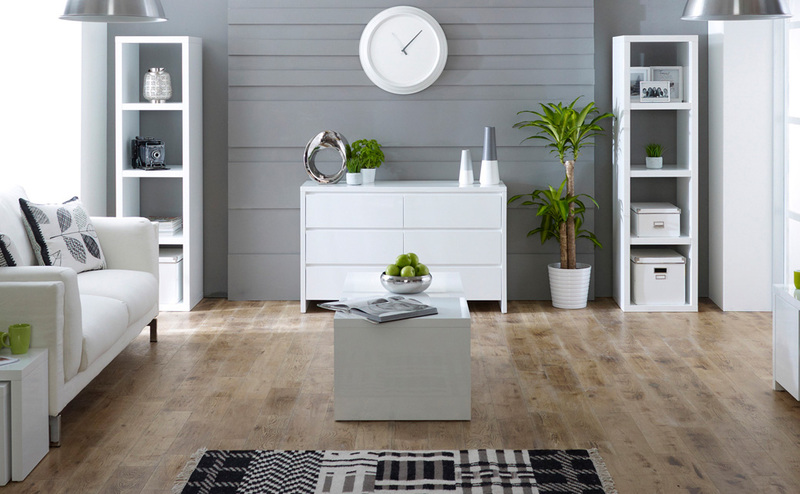 Depending on the lighting/furnishing in your home you may find that some products look lighter or darker. We offer free fabric swatches so if unsure of a fabric material please contact us and we will happily arrange samples. Please also note that all products stocked by Grosvenor Beds may have slight variations with no two products being an identical match for each other with slight variances between each. If you have made an order from Grosvenor Beds in the past and are looking to get an additional item please contact us first as colours in the batches of fabrics can vary. We carry a large range of different products all at remarkably low prices. Our website is simple to use…. If you would like to purchase a product simply add it to your shopping basket and then you can proceed to checkout and pay using your debit/credit card. Otherwise please give us a call to arrange purchase over the telephone on 01829 751562. Your personal data is safe with us. With Sagepay you can be confident and rest assured that your personal and card details are processed securely and correctly through the world’s leading payment service providers and most respected on line credit card payment gateways. We do not hold any of your banking details and do not pass any information onto any third parties so no worries regarding your personal identity security. Your peace of mind is guaranteed with our no quibble 14 day returns policy. We’ll happily take our products back if you are not entirely satisfied. Here at Grosvenor Beds Ltd, we take pride in working harder for your money. 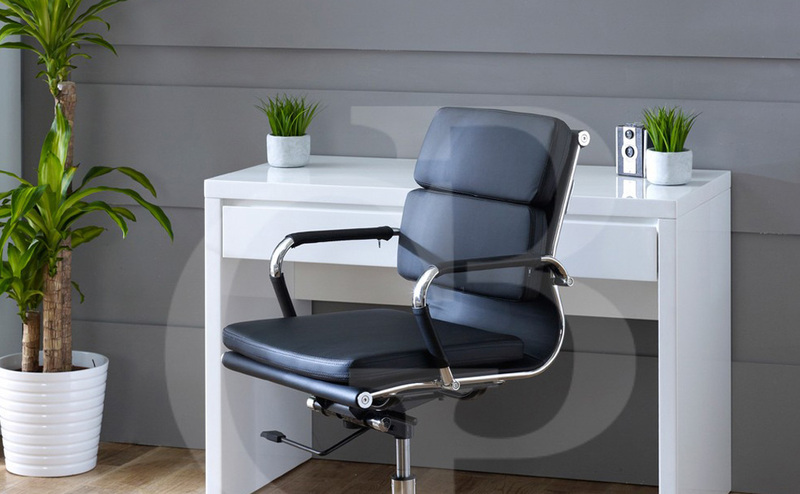 We are unbeatable on price and uncompromising on quality of good furniture and service. We are so confident, that if you see any item for sale on this website cheaper elsewhere we will better that price. The two products are exactly the same. The product is at a standard price, not on sale. The product is new and not ex-display or returned stock items. Payment must be made using debit card, bank transfer or cheque. The product price includes VAT.